You deserve to have a smile you’re proud to show off. If your self-confidence needs a boost, our range of cosmetic dentistry services can help you with the most advanced treatments available. With interest-free Denticare payment plans, we’ve made sure your cosmetic dental care is convenient and affordable. 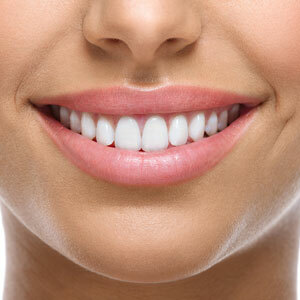 Get your best smile at the best price. Call (02) 4037 0903 to learn more! 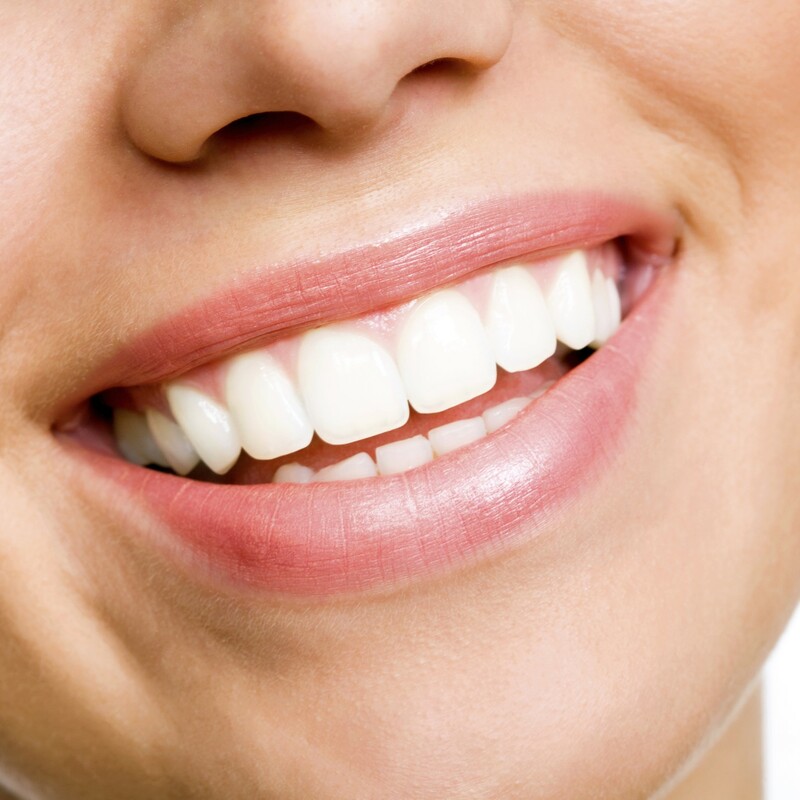 How Can We Help Improve Your Smile? Learn more about these service and book your first consultation. Call (02) 4037 0903 today! The Smile Factory is adjacent to the Nine Roads intersection. You can see the sign on our building from the road. Broadmeadow Station is close by if you’re taking the train, and buses stop in front of our practice. We offer free parking to our patients and the parking entrance to the practice is located at the rear, off Young Road.